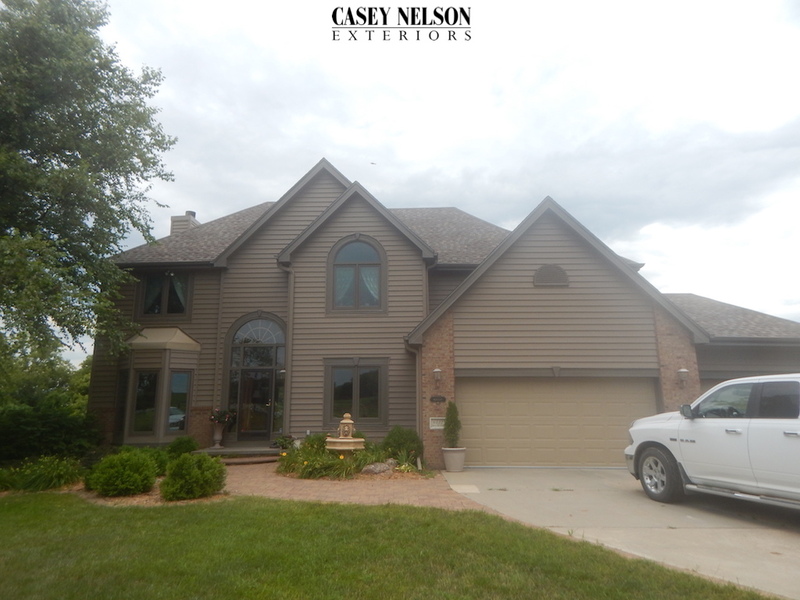 Check out this beautiful home in Plattsmouth we completed with our Structure Insulated Vinyl Siding System. This house looks amazing and is enjoying the benefits of energy savings as well! This entry was posted in Recent Projects and tagged Siding Contractor Omaha NE, Siding Omaha, Siding Omaha NE, Vinyl Siding Omaha, Vinyl Siding Omaha NE on October 16, 2015 by Casey Nelson Exteriors.